An issuing bank received a claim that the transaction amount exceeds the authorized transaction amount. Merchant charged to the cardholder with the higher amount than what was agreed. Merchant exceeded the allowable amount limit from a Limited Amount Terminal, a Self-Service Terminal or an Automated Fuel Dispenser. Card issuer received a transaction request that exceeds the account’s amount limit. The transaction amount passed the limit from the floor limit that was authorized by the card network. If the transaction was not authorized by Technical fallback and CVM fallback transactions. The owner of the card; if not able to recognize purchase on the billing statement also causes it. The merchant should provide the document that business did not need the authorization. The merchant may present the document that the cardholder obtained authorization for the transaction amount. Providing the document with the amount that was authorized, authorization approval code, and the date of the authorization. If the transaction was a mobile order, telephone order or Internet transaction and an authorization approval were received and address verification was made that matched cardholder’s street address and ZIP code, then provide the evidence. Also, if the product was delivered to the correct address as per AVS query, send the POD, order receipt and any additional documents related to the transaction. Automated Fuel Dispenser terminals should have the correct MCC code i.e. 5542 and store location should have MCC code i.e. 5541. Linda purchases a software from a merchant, however, the bill went on above the expectation. Linda was still charged with the amount. 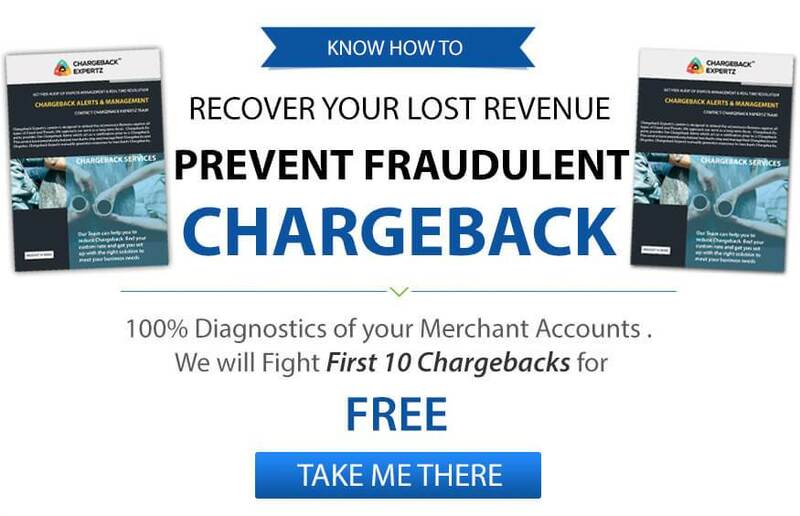 The merchant had a limited-amount terminal but charged Linda with a larger amount, hence getting a chargeback under the Reason Code A01: Charge Amount Exceeds Authorization Amount. George purchased a software from the same merchant, however, this time his amount was lesser than what Linda had paid. Still, the merchant received a chargeback under the Reason Code A01: Charge Amount Exceeds Authorization Amount. Only this time he had reduced the cost of the software so as the match his limited amount criteria. The merchant has to provide documentation proving that the amount charged was an approved amount.